The resulting registry database will have little to no errors and often be Â much smaller in size. 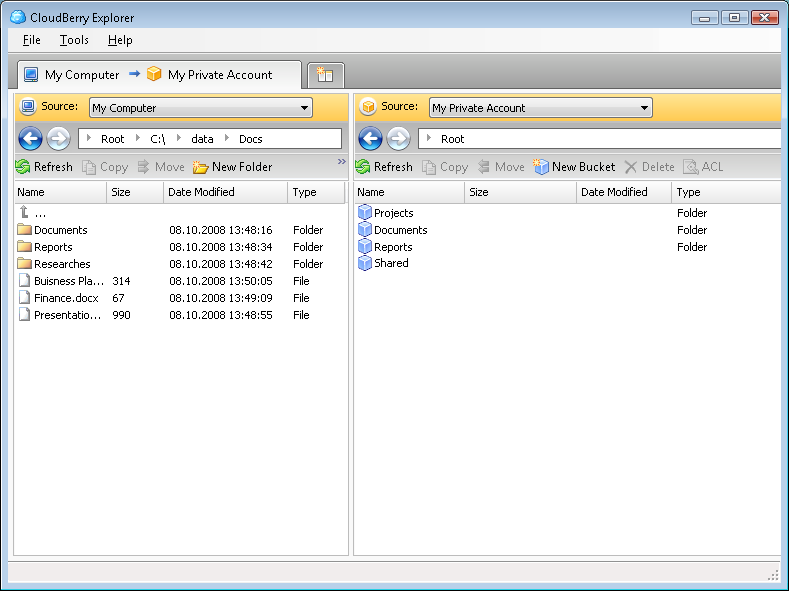 Clean Registry - Software to backup, clean and compress registry. Make your computer run faster and with less errors or system halts. The registry is vital to your computer's ability to run smoothly.
! - A+ Registry Optimizer 2006 - Registry Optimizer 2006 is an advanced registry application which keeps Windows registry clean and compressed to keep your system smooth, fast and error-free.